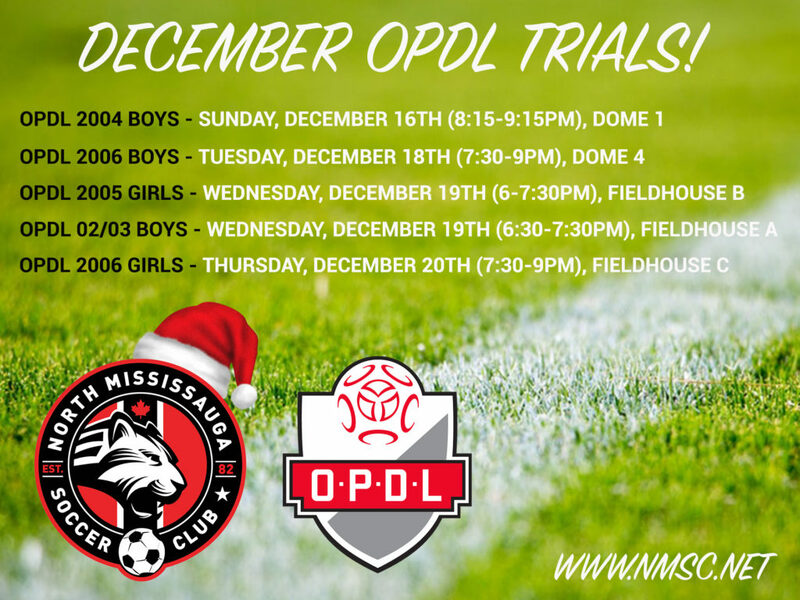 News Additional OPDL Trials in December, Spots are Still Available! The Schedule has been Updated. 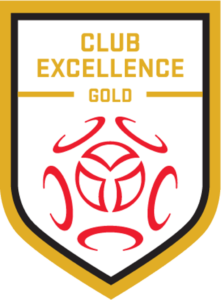 The North Mississauga Soccer Club would like to thank everyone that attended the OPDL Trials in November. This is an exciting opportunity for these young players to participate in Ontario’s most competitive youth soccer league! The address for the Dome at the Paramount Fine Foods Centre (formerly known as the Hershey Centre) is 5745 Rose Cherry Pl, Mississauga, ON L4Z 4B6. The address for the Fieldhouse at the Paramount Fine Foods Centre is 5600 Rose Cherry Pl, Mississauga, ON L4Z 4B6 (this is the turf field inside the Mississauga Sportzone building, across the street from the Dome).